Learn the connection linking AS, eating, and gut health and how being armed with this knowledge may help you reduce AS symptoms. 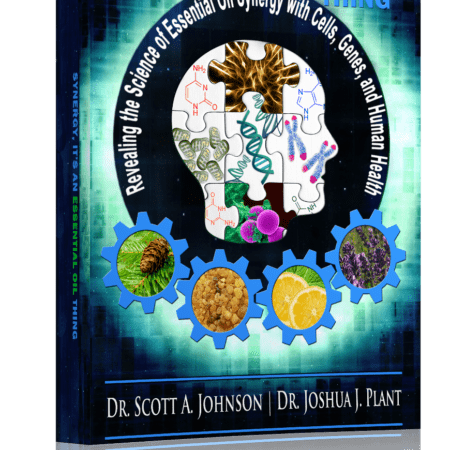 •Examine evidence-based natural remedies to quiet inflammation, soothe pain, and manage the various complications associated with AS. 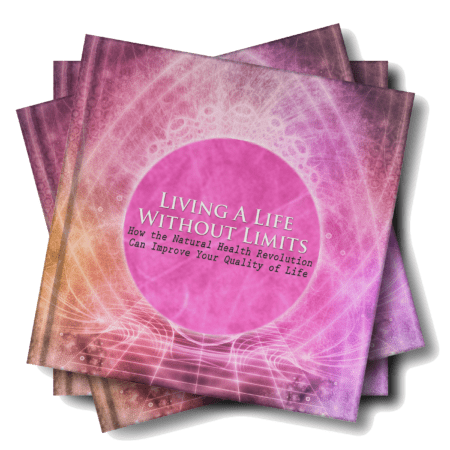 •Discover lifestyle modifications that can ease your suffering. •Investigate exercises to preserve back flexibility, strengthen the core, and reduce pain. •Realize how you can enjoy a fulfilling and satisfying life despite having AS. 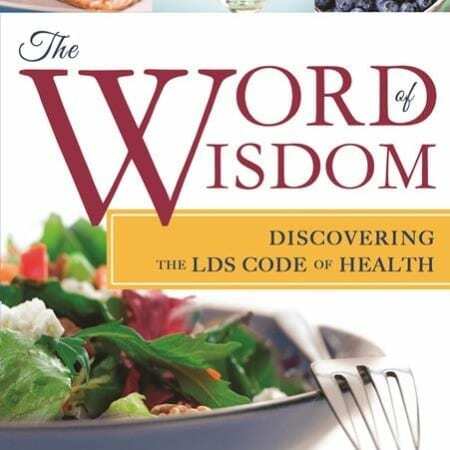 A perfect book for anyone suffering from back pain, inflammation, or an autoimmune or autoinflammatory condition. 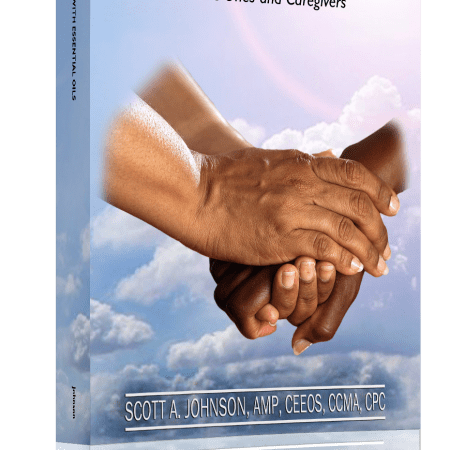 An essential guide for AS patients, their loved ones, and physicians who want to discover the research and evidence-based natural options to beat ankylosing spondylitis naturally. 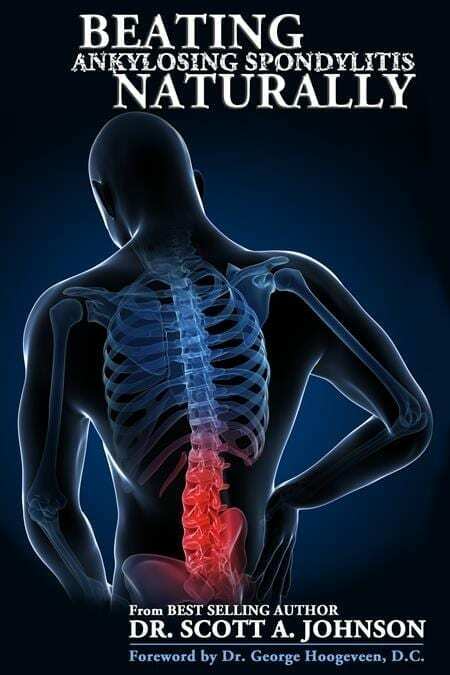 Explore the intricacies of ankylosing spondylitis and how it affects the body with someone who actually has AS—bestselling author, naturopath, and natural health expert Dr. Scott A. Johnson. Examine evidence-based natural remedies to quiet inflammation, soothe pain, and manage the various complications associated with AS. Discover lifestyle modifications that can ease your suffering. Investigate exercises to preserve back flexibility, strengthen the core, and reduce pain. Realize how you can enjoy a fulfilling and satisfying life despite having AS.